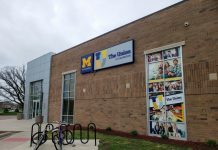 The UM-Dearborn Student Government voted last Friday to pass a resolution which defends the two University of Michigan instructors who refused to write letters of recommendation to students applying to study abroad in Israel. 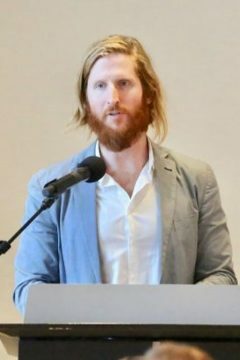 John Cheney-Lippold, a cultural studies professor, sparked an international controversy when he refused to write a letter of recommendation for Abigail Ingber, who wished to study at the University of Tel-Aviv for a semester. 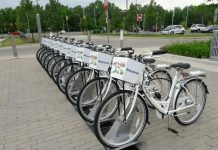 Cheney-Lippold cited his support of the BDS (Boycott, Divest, and Sanctions) movement, which aims to end Israeli occupation of Palestine in part by calling for a total boycott on Israel. 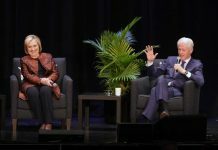 The University acted quickly, condemning his actions in a letter by interim LSA dean Elizabeth Cole as falling “far short of the University’s and College’s expectations for how LSA faculty interact with and treat students.” As part of his punishment, Cheney-Lippold will not receive a merit raise in the 2018-2019 school year, and cannot take his January sabbatical, or a sabbatical for the next two years. 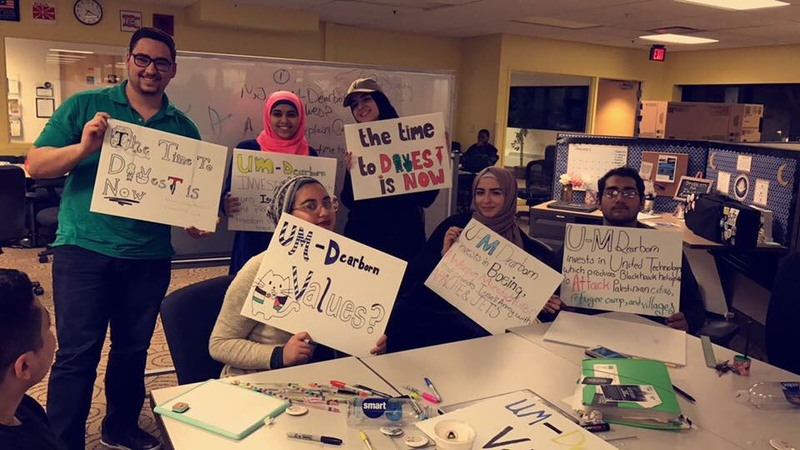 In a resolution drafted by Divestestment Investigations Chair Sen. Susan Yaseen, the Student Government defended the actions of Cheney-Lippold, as well as those of instructor Lucy Peterson, who also refused to write a letter of recommendation citing BDS. 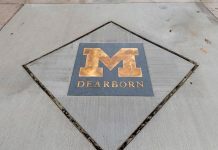 The resolution, which received support from a variety of student organizations on the Dearborn campus, calls for a reversal of the disciplinary actions taken against the two instructors, as well as a policy across all three University of Michigan campuses that ensures a professor’s ability to refuse letters of recommendation without any fear of retaliation. For Yaseen and the co-signers of the resolution, this resolution serves as a first step in the fight to ensure equal rights for Palestinian students. In her op-ed in the Michigan Daily, Peterson listed the unequal rights of Palestinians as not sharing “the University’s commitment to equal opportunity for all community members,” and one of the primary reasons she refused to write the recommendation. 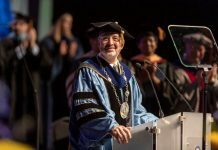 The signed resolution will be presented to the Board of Regents at the next regents meeting on December 6th, as well as President Mark Schlissel.